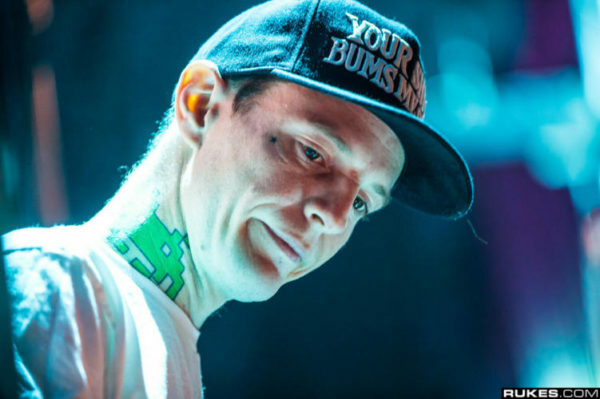 Deadmau5 has been notoriously quiet over the past few months. After some questionable social media practices, the producer decided that he needed to stay lowkey for some time. In a cool new interview with Forbes, deadmau5 gives a much-needed update on his life in a series titled “Who I Am.” The producer goes on to talk about film scoring, getting married, getting off social media and some of his biggest moments while performing. Read some of the highlights below, or catch up on the full interview here! “Being married has been cool. Now I’m not eyeballing the front row anymore. Electronic music superstar Deadmau5 makes his film scoring debut this Friday with the release of the Netflix movie ‘Polar.’ Before the film and score drop this week, Deadmau5 takes me through defining moments in his career, from first wearing the mouse head to getting married.